Need a break from that 9-5 stress? Take a getaway to one of these hidden gems and let all your worries disappear. We all know Colorado has no shortage of breathtaking locations, so we took it upon ourselves to create a list of our top five spots to transport you to a different reality. 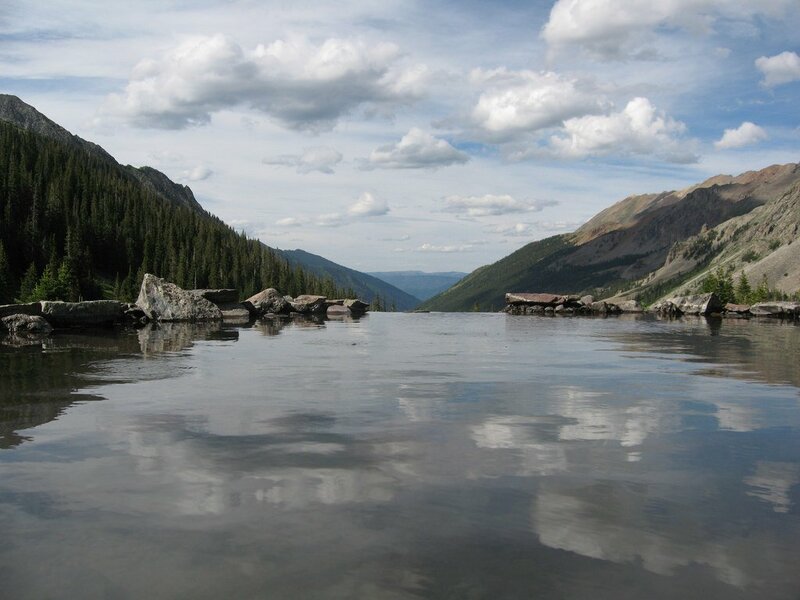 Take a soothing soak in this secluded natural hot spring. 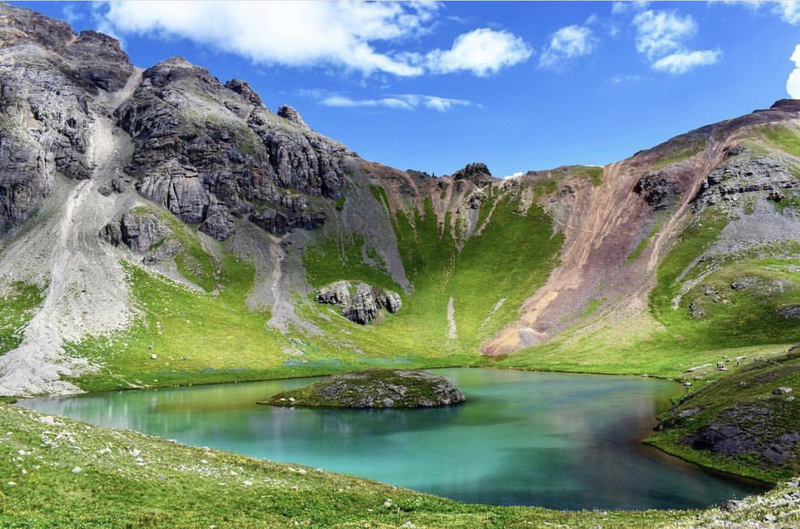 The hike itself is about 8.5 miles long and will take you into the heart of the Maroon Bells-Snowmass Wilderness complete with breathtaking mountain views. What better way to escape reality than to visit a castle? Bishop Castle was built by its owner, Jim Bishop, over the course of 60 years. He had no shortage of grand plans or imagination, even including a fire-breathing dragon to this astounding Colorado monument. 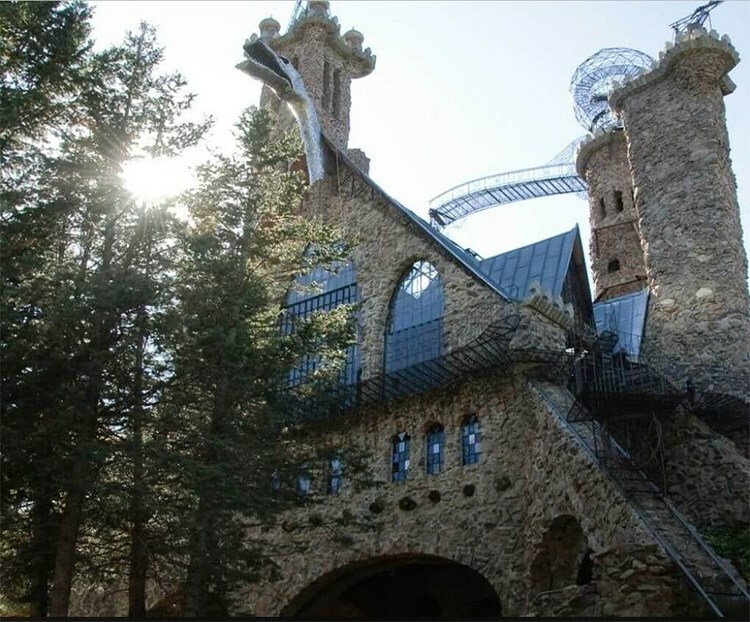 Read more about the castles of Colorado! Hopping on a plane to a deserted island not in your budget? 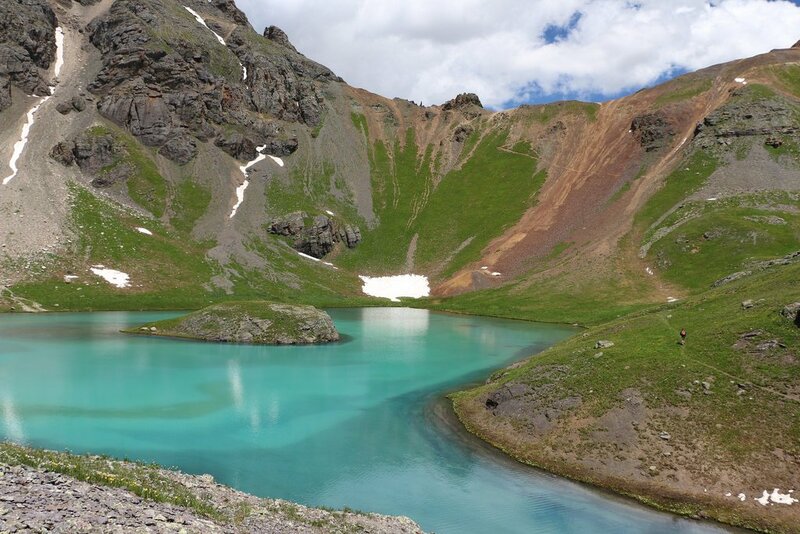 Take a trip to this lake near Silverton and enjoy your own little island in the mountains. The 6.9-mile long hike is rated as difficult, so be sure you're up for the task! 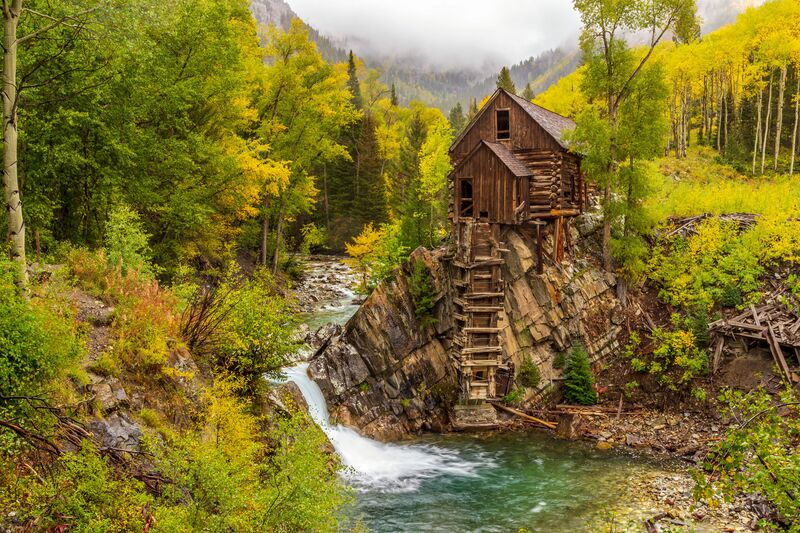 This ancient wooden powerhouse was built in 1893 and looks like it's been plucked straight from a fairy tale. It's located about six miles east of Marble, close to the ghost town of Crystal. Please note that when you're planning your trip, it can only be accessed during the summer and fall. 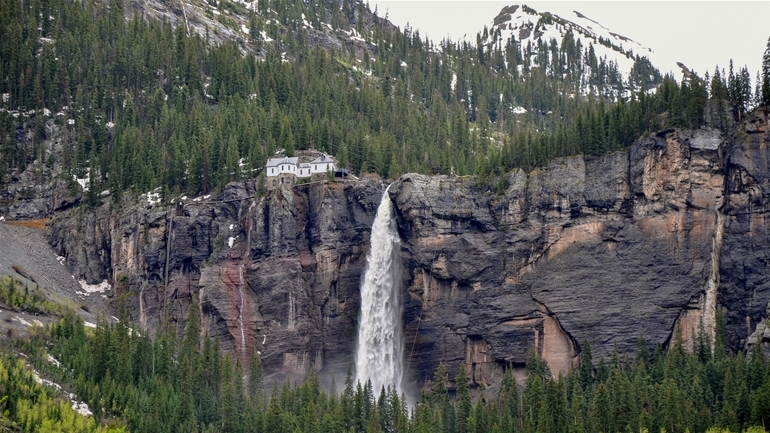 At 365 feet tall, the beautiful Bridal Veil Falls is the tallest free-falling waterfall in Colorado. A short 1.8-mile hike is all it takes to get to this destination. We know it may not be Niagra Falls, but it's still sure to take your breath away. Which getaway will you be taking first? Did we miss any other hidden gems in Colorado? Let us know in the comments! Hike an active volcano and take a soak in geo-thermal bliss!